I had the opportunity to attend the 1st Swiss New Finance Conference at the UniS in Bern, Switzerland. It is amazing to see the spirit in the start-up scene around New Finance, Next Finance or Finance 2.0. Crowdfunding and peer-to-peer lending are becoming more popular and they are changing how new projects, products and ideas are being developed and funded. We are seeing one of the most important trends for the next several years. New currencies and mobile payments are just around the corner. They have also been a topic on the agenda of the conference. 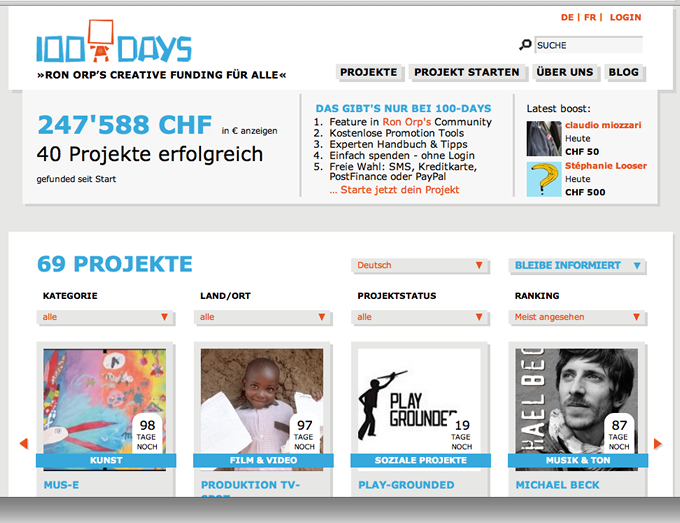 Five crowdfunding platforms which are based in Switzerland were represented. New concepts of coworking in virtual and physical spaces have been discussed. 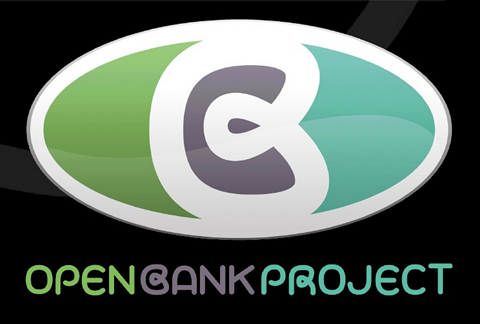 The final talk was about the OpenBankProject. It is an excellent approach to a generation of services, which will be banking as a platform, and transparency as an asset. Pelle Braendgaard from Economi.co has been giving a talk remotely. He talked about information assymetry and how to improve the current situation with transparent reporting methods. Jan Fülscher (Business Angel, Coach, Mentor) covered the start-up scene in Switzerland. It was quite shocking to find out that 80% of venture capital or seed financing go into the life science sector. Every other funded start-up during the seed-phase was among the remaining 20%. What else seems important for young companies is the link to Swiss universities. It can be quite difficult to receive funding for someone like an engineer who wants to start a company in a field outside of the life science sector. If you are linked to a university, venturekick is probably an interesting opportunity for you. You can receive up to 130,000 Swiss Francs – “a fonds perdu.” This means you don’t have to pay the money back and you don’t have to give away any equity of your company. Another crowdfunding platform. If you invest into a project you will receive an ’emotional interest rate’. They gave an example where a coffee shop owner wanted to fund a new coffee machine. People who gave him their money then received a coffee pass for a year or a meal voucher. The machine has been successfully funded, people liked it and visited the coffee shop. The guys from 100-days.net also said it is important to deliver a steady news stream (every 4 days during the 100 days). 50k – 500k is probably an investment too big for family, friends, fools and foundations. Terms: they take 10% of the raised money. If you bring along a co-investor it will be less than 10%. The last talk of the conference was the most promising one to me when I think about my venture. It is about connecting the banks to an API layer based on open standards. It offers a REST API to which mobile clients and 3rd party apps could then talk. It would also be possible to share your account data with your family or your tax advisor on several privacy levels. It is a great approach and I will definetely look into it. It was really a great conference with superior speakers. The whole topic of New Finance is gaining interest, old models in banking and finance are definetely ripe for disruption. Disclaimer: All images, logos, videos and trademarks used in this article are property of their respective owners.